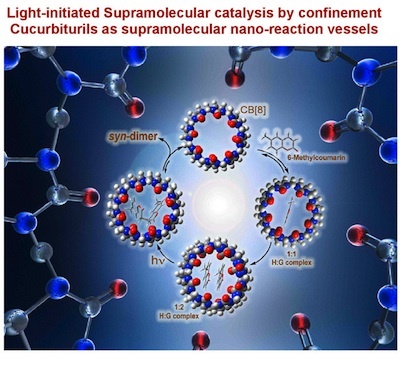 Research in the sivagroup involves the use of light to initiate chemical reactions and control photoreactivity in the excited state using molecular design and nanoconfinement. The cornerstone of the research program involves synthetic effort that allows a freedom of design to produce new structural motifs not only for studying stereoselective reactions but also for chemical and bio-molecular recognition of encapsulated guests within water-soluble nano-reaction vessels. The research program also investigates the molecular and supramolecular assembly characteristics of systems to gain a deeper understanding of the interplay between molecular structure, assembly, dynamics and the role of external interactions critical for molecular recognition events in light initiated reactions. 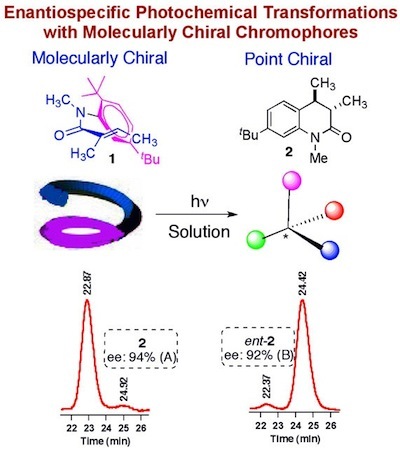 Sivagroup uses modern molecular tools and spectroscopic techniques to gain deeper understanding of molecular interactions in chemical and biological systems, using light as both a reagent that initiates the chemistry and as the product of excited state reactivity of organic molecules.